On-board wheels adjust for transport and depth control. 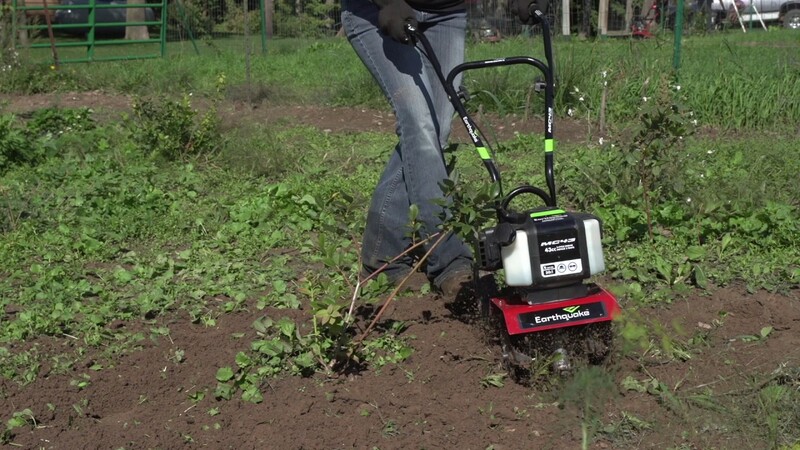 Overhand control allows you to remove the weeds, not your plants. Largest engine in its class.